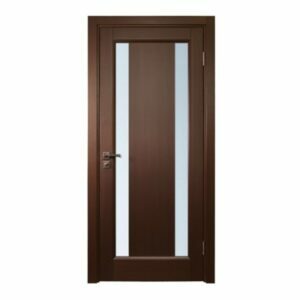 Need a door for your home? 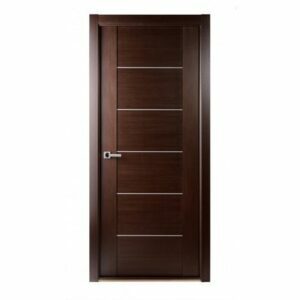 You can use this door to give you both privacy and security while you are resting or working at home. 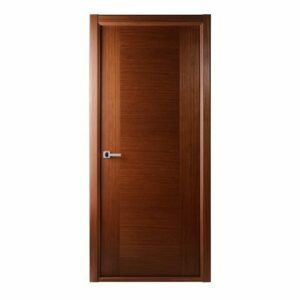 The door is made of solid Siberian pine so you know it’s durable and strong. 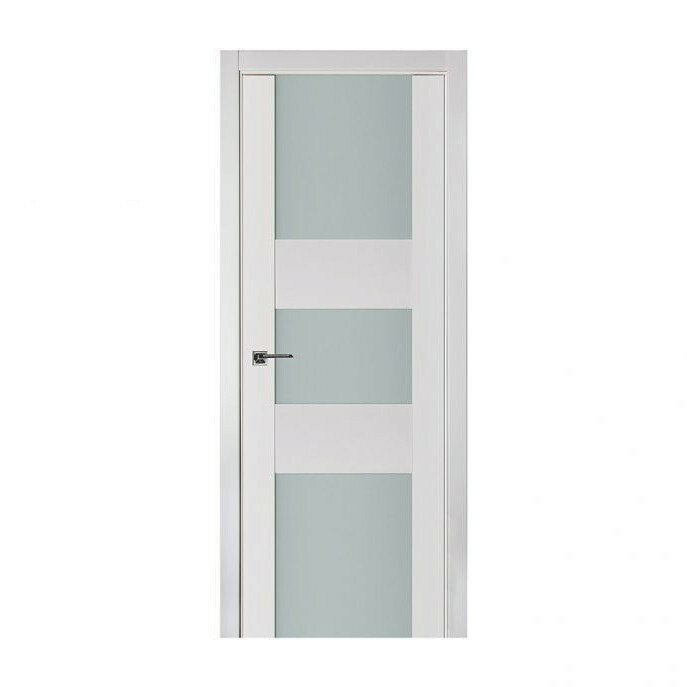 The door also comes in the size that you want so that it can fit your office’s needs. 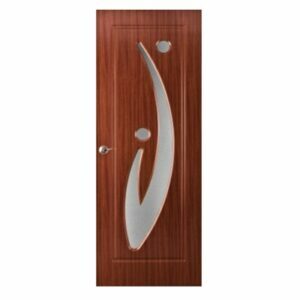 This door is the perfect option when you are looking for new doors for your home.